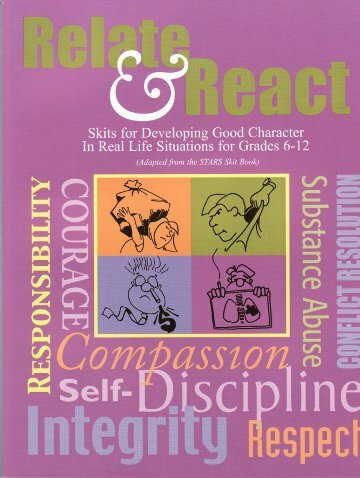 This book for grades 6-12 contains a mixture of 39 serious and funny skits in various lengths for developing good character in real life situations. 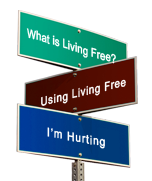 Topics covered include bullying/anger management, alcohol and other drugs, and peer pressures. Softcover, 132 pages. For grades 6-12.